Steve Jobs and Laurene Powell-Jobs remained married for the rest of Jobs' life. March 18, 1991: Steve Jobs marries 27-year-old Stanford MBA Laurene Powell. The couple’s friends and family attend the wedding, which takes place at Ahwahnee Hotel in Yosemite National Park. Powell, a graduate student in the business school, arrived late for Jobs’ presentation. She wound up getting a front row seat and, afterward, talked with him. According to Powell, she didn’t know exactly who Jobs was — and even confused him with Microsoft founder Bill Gates. Others who knew her and Jobs disagreed with her recollection, suggesting that she set out to meet him. “Laurene is nice, but she can be calculating, and I think she targeted him from the beginning,” former Macintosh software engineer Andy Hertzfeld told Jobs biographer Walter Isaacson. Either way, Jobs asked Powell out on a date, and the two became involved. He asked her to marry him on the first day of 1990. However, once she accepted, he stopped mentioning their engagement. After a fractious few months, Jobs finally bought her a wedding ring in October 1990. Before meeting Powell, Jobs dated Tina Redse. They enjoyed an on-again, off-again relationship for several years. The couple even discussed marriage, but Redse says she turned down a proposal from Jobs. The Jobs-Powell wedding took place in March 1991. 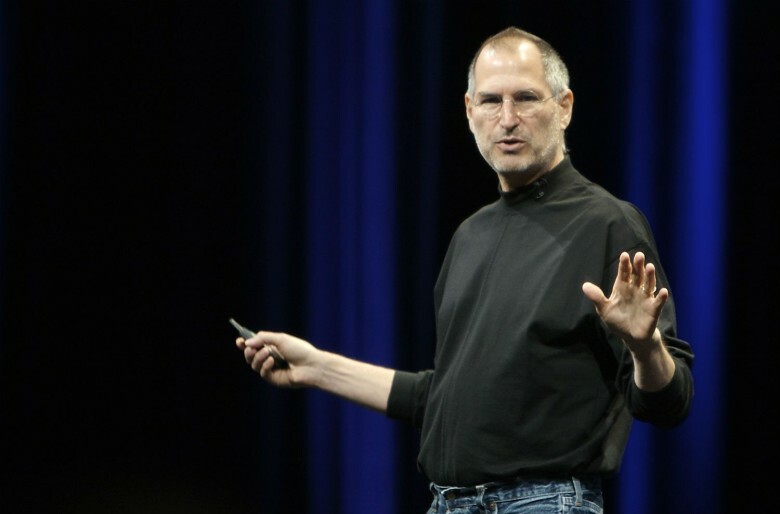 Around 50 people attended, including Jobs’ adoptive father Paul Jobs and sister Mona Simpson. The service — overseen by Zen Buddhist monk Kōbun Chino Otogawa, who struck a gong and lit incense — proved confusing to many of the guests. After the ceremony, the group ate a vegan wedding cake shaped like the Half Dome rock formation that towers over one end of Yosemite Valley. Then they went hiking in the snow. At the time of the wedding, Powell was pregnant with the couple’s oldest child, Reed. Two more children, Erin Sienna and Eve, followed. Jobs and Powell remained married until he died at the age of 56 in late 2011.